Funko Pop! figure vanThe Mummy uit de film The Mummy (2017). 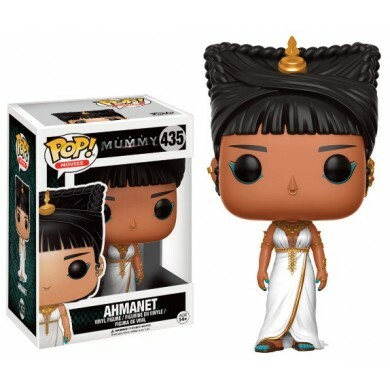 Koop nu deze Funko Pop! 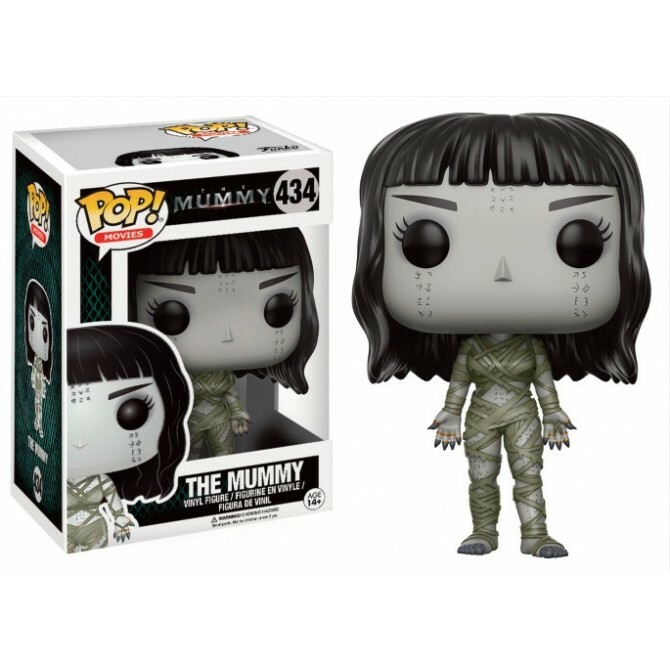 Movies van The Mummy uit The Mummy bij NerdUP Collectibles. Funko Pop! Movies: The Mummy - The Mummy [BOX DAMAGE].